Could it be time to start getting scientific with your branding? A lot of companies assume that building a brand is more of an art than a science. However, recent studies suggest that the best companies use a combination of both strategies, to make decisions that appeal to their customers on an emotional, and logical level. 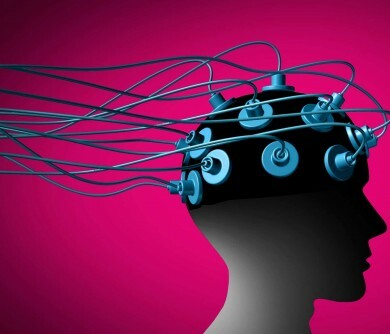 Research into the world of neuroscience marketing has emerged as a way of giving brands insight into the way the brain responds to certain stimuli. 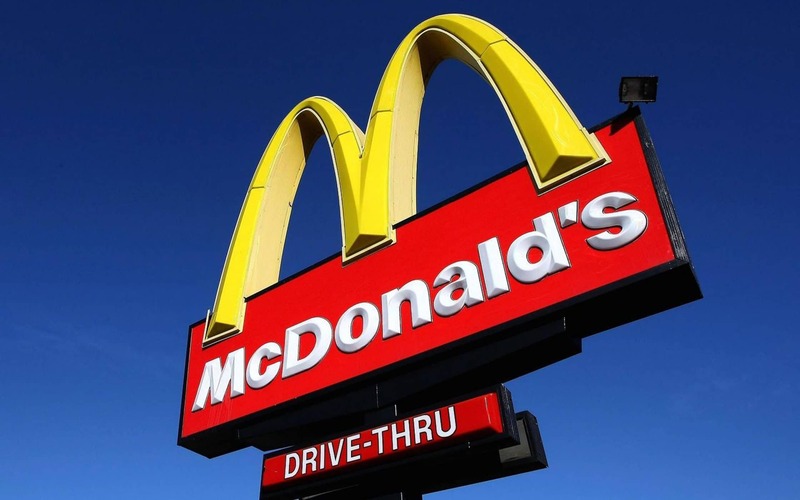 While neuroscience focuses more broadly on the behaviour of the brain, “neuromarketing” looks at how companies can adapt their brand awareness strategies to influence customers on a psychological level. 90% of buying decisions are made subconsciously. Human beings process visuals 60,000 times faster than text (that’s why it’s important to include pictures in your content). Up to 70% of the time, we struggle to get customer attention (both offline and online). Your logos and visuals are designed to evoke specific emotional responses, just as your content marketing efforts attempt to establish loyalty among your customers. In today’s article, we’re going to take a look at the truth behind neuroscience marketing, and how you can use neuroscience online to manipulate the opinions, behaviours, and thoughts of your customers. Welcome to marketing mind control 101. 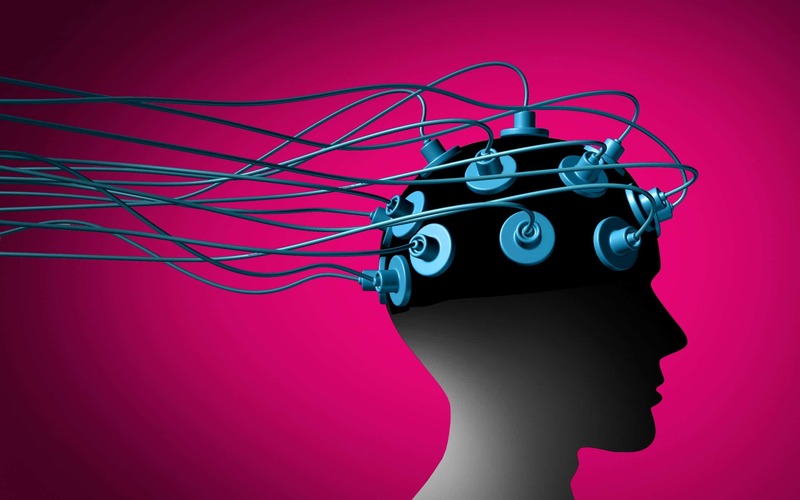 Neuroscience definition: Why the brain matters to branding? It’s safe to say that since marketing began, professionals in the branding industry have been using our understanding of human motivation and behaviour to create products, services, logos and campaigns that appeal to the right customer. We’ve even used these strategies to help us identify ideal user personas, using the right demographics and psychographic information. The more we can learn about our customers from a scientific perspective, the more we can adjust our marketing campaigns and advertising strategies to appeal to the right group and minimise budgetary waste. If you’ve explored marketing before, then there’s a good chance you’ve already used neuroscience marketing without knowing it. For a basic neuroscience definition, you need to know that neuroscience is a field of research that studies the cognitive, and affective responses of human beings. Essentially, it focuses on figuring out how the brain responds to certain stimuli. 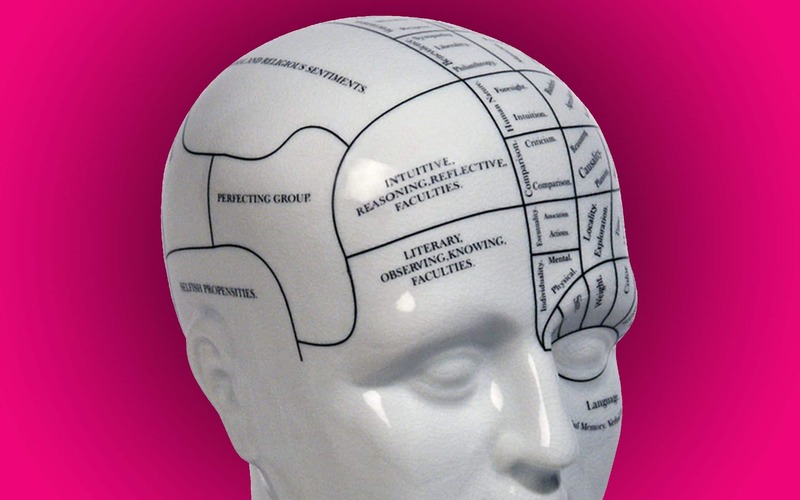 In the case of “neuromarketing”, the focus is on finding out how the brain responds to certain stimuli in marketing. Already, companies all the way from Google, to Disney, and even CBS have invested in neuroscience marketing. Every time you look at your marketing plan, or develop a strategy intended to improve your customer experience or boost brand recognition, you should be considering neuroscience. In fact, there are even some marketers using eye-tracking tech and data analytics for a stronger insight into the “big data” that supports neuroscience marketing. It’s research like this that has shown us that we prefer looking at human faces over text, for instance. 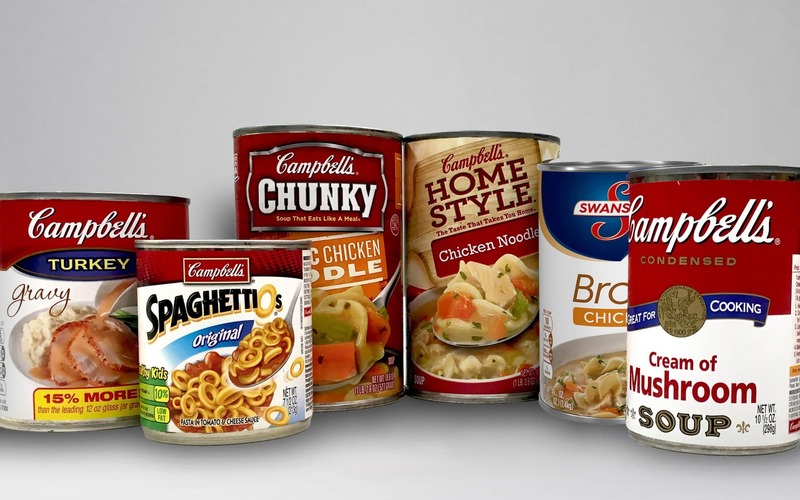 Visual neuroscience has prompted companies like Campbells to reimagine their packaging after discovering new information about how customers respond to different types of packaging. For instance, customers respond better to “matte” packaging than shiny textures. Colour can be a powerful tool in your branding decisions. Countless companies have used colour to incredible effect. For instance, cool blue is the best hue for conveying professionalism. On the other hand, red and yellow are more likely to provoke hunger. Neuroscience marketing has allowed us to tap into the benefits of imaging and big data to provide insights into consumer habits. For instance, in one study, three different ads were viewed by participants, and the ad campaign that prompted more brain activity in a specific region created higher call volumes for that company. Just like design, and marketing, every aspect of branding has become a science. Today, companies are using a range of industry-standard metrics to record important information about levels of consumer engagement and affinity. Everything from clicks and conversions, to likes on social media, can represent important information about how your brand is successfully interacting with your customers. So, the question is, if neuroscience has always been lurking in the background of good branding, why are so many marketers starting to jump on the bandwagon today? 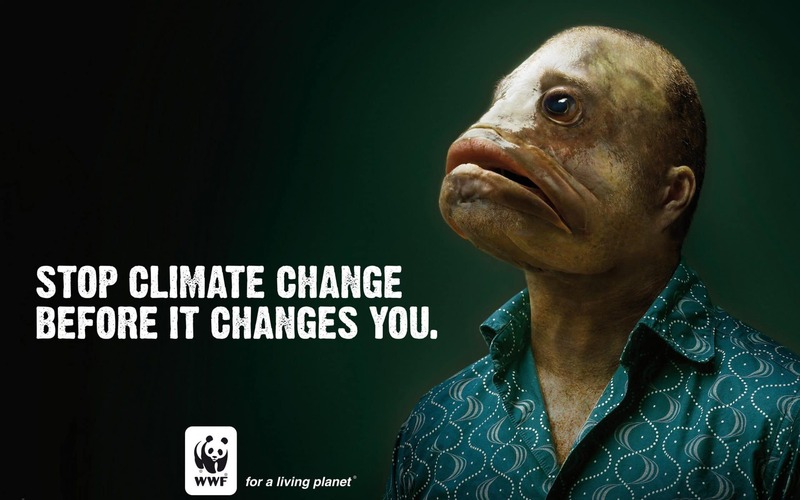 The simple answer might be that the world around us is changing dramatically. In the last five years or so, advances in data analytics and technology have introduced a brand-new world for brands. For instance, cookies have created footprints for customers that allow brands to gain better access to real-time data about browsing and purchasing habits. On top of that, it’s worth noting that there’s more content online today than ever before. That means that brands have to work infinitely harder to capture the attention of their target audience. 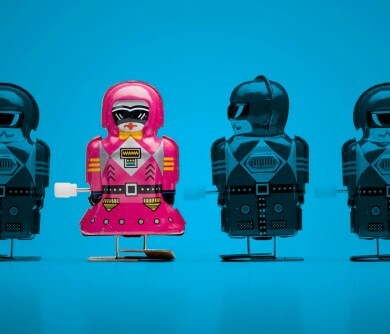 According to research from Google, about 50% of ads don’t get any recognition. 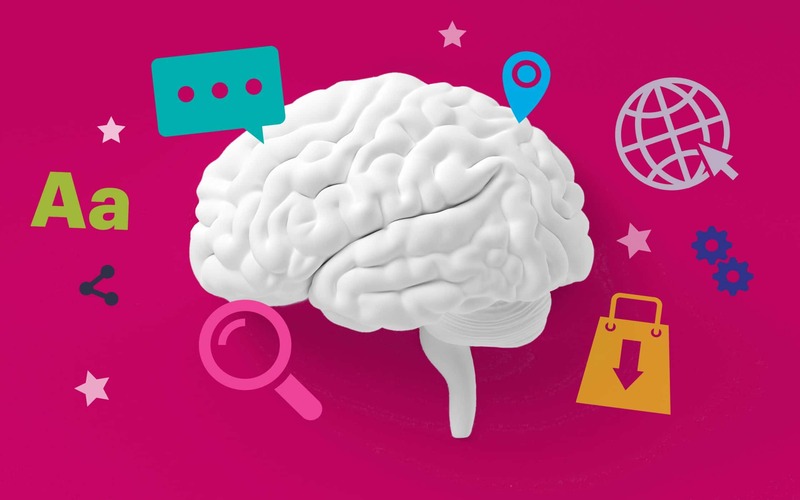 Neuroscience marketing is basically a process that asks companies to consider the research and findings and scientific study before they tackle a process that might help them to influence customer buying decisions. While this might seem sophisticated and a little complex – neuroscience, and marketing are easier to grasp than you might think. Emotions are essential to effective marketing. That’s because when you combine your brand with emotion, you appeal to the subconscious mind of your customers. To implement neuroscience marketing into your campaigns, think about how you can appeal to your consumers on a more emotional level. For instance, a cute picture of a puppy using your product could make your customers happy, while a sad or upsetting picture could inspire anger. Typically, when it comes to emotion, visual neuroscience is more effective. As mentioned above, people respond more to images, because sight is one of the initial senses that we develop. As we grow, we begin to assign emotional meaning to images. For instance, green and red colours make us feel festive, while yellow makes us think of sunshine. If you can use visual neuroscience in everything from your logo, to your online content, you can begin to trigger more consistent emotional responses from your consumers, improving affinity and conversions at the same time. If you’ve ever wondered why a lot of products are priced with numbers like £399.95 rather than £400.00, you might be surprised to learn that it all comes down to neuroscience. Sure, we know logically that the numbers are very close, but our subconscious brains see the numbers very differently. A cost can trigger an immediate pain response, and the lower the price seems, the better we feel about it. One of the reasons why word of mouth marketing is so effective these days is the fact that customers are constantly looking for proof that they can trust a company or brand. Shoppers are plagued with constant advertisements from companies around the world, all claiming that they can do something better than their competitors. If you can give your brand that extra authority with testimonials, reviews, and proof, then you’re sure to stand out. While it’s nice to think of human beings as one large, connected community, it’s important to remember that different people respond differently to certain things. If you really want to engage with your customers, then you need to figure out how you can make the most of customer preferences, emotions, and moods in your neuroscience marketing campaigns. Research your audience in detail, and find out what’s appealing to them. Often, when brands begin to explore ways of improving their content marketing campaigns, they don’t directly consider psychological concepts. However, focusing your optimisation on neuroscience could help you to appeal to your customers on a much deeper level. The good news is that you don’t necessarily have to hire a neuroscientist to come and audit your content for you. While a professional branding agency and content production company can certainly help, the key is to make sure that you look at the existing results of neuroscience research, to inform your future campaigns. It’s frightening, it’s disgusting, and let’s face it – it works. The visual image is so strange and overwhelming that it fills you with a sense of dread. It’s the emotion, negative though it may be, that inspires us to act. One of the reasons why a consistent brand and a strong personality is so powerful for companies today is that human beings naturally want to draw comfort from “familiar” interactions. When we recognise a familiar pattern, our brains produce dopamine, which makes us feel better. In the world of marketing, your aim should be to produce content that feels familiar in terms of the font, images, graphics, and the colours you use. Although it’s important to give your customers plenty of value with your content, you also want to make the things you produce simple and easy to use. After all, anything that the brain perceives as difficult to interpret automatically becomes a more time-consuming and frustrating task. Making your content more “scan-able”, with bullet points, lists, and subheadings is a great way to avoid complexity. Finally, when you’re producing content, it’s important to make sure that you’re not just churning out the same old words and phrases. These days, we’re so frequently exposed to a constant stream of online advertising, that it’s hard to see the forest for the trees. Finding your brand purpose and points of differentiation will help you to surprise and engage your reader. For instance, think about throwing more images and videos into your blog posts. Consider trying a new format for your content one week that shares the same personality as your other posts. We’ve already touched on how important visuals are to neuroscience and marketing. In this section of our article, we’re going to dive a little deeper into that concept, to help you create a more sustainable brand based on how the brain sees branding. While all the best brands are multi-dimensional, complex, and designed for longevity, it’s important to remember that your visual identity, such as your fonts, logos, and brand manifesto guides, can be improved when you understand more about how the human brain works. So, how exactly does the brain see branding? Human beings are more visual than you might know. In fact, almost 50% of the brain is made up of visual processing power. When a customer sees your logo or tagline, your eyes send signals along fusiform gyrus that make up the largest portion of the human brain, the cerebrum. It’s this part of the brain that plays key roles in recognition and visual processing. The more you give your brain the same experience with a consistent brand image, the more familiar it becomes. This is why it’s so important for brands to remain true to their visual identity for as long as possible. Understanding the impact of things like depth, colour, and movement on the brain can also help companies to design more cohesive experiences for brands that drive consumers towards specific goals. This is why in website design, a lot of brands play with things like simplification, shadowing, and highlighting to push people naturally along a pathway of navigation. 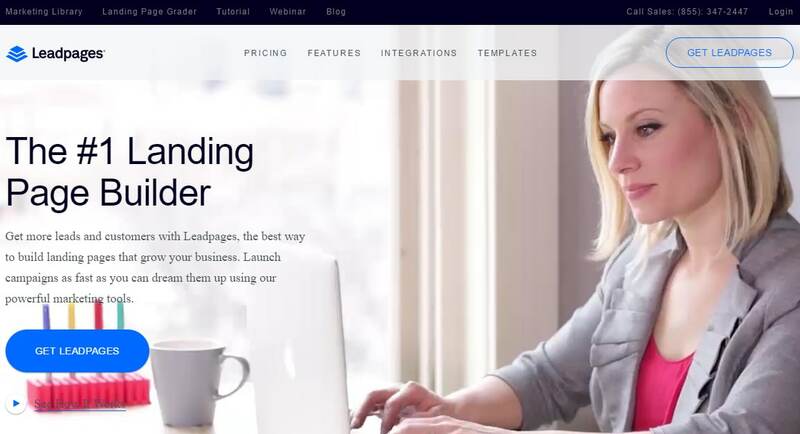 Understanding how your user’s eyes move across the page, and which elements they recognise first can help companies to create websites and visual images online that draw attention to things like calls-to-action, prompting stronger engagement from audience members. You may already know just how important colour can be in your web design, but did you know that the colours you use can impact everything you do and say online? While blue imagery can help to give a scientific article more authority by evoking feelings of professionalism, bright colours like orange and yellow can give your brand a sense of overwhelming positivity. Colours play a huge part in almost every part of branding and marketing. Your main focus when using visual neuroscience should be deciding how to use colour effectively to give depth to your brand’s personality and online presence. When it comes to choosing visual neuroscience elements for your brand, remember that the use of specific fonts and styles can have a direct impact on the number of people that visit your website. Certain typefaces work well with different professions. Make sure that you choose one that matches your brand message well. Remember to use bold to increase impact where necessary, and ensure you stay consistent throughout all of your online platforms. Call it what you want, neuromarketing or neuroscience marketing responds to the fact that everything you do online affects the perception of your company, your product, and your identity. 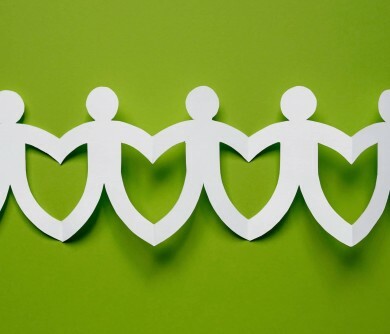 Since the beginning of time, we’ve been using psychology as a way of improving the way we reach out to, and connect with customers. Adding branded images to your social posts. Using the same profile image across all platforms. Inserting your logo everywhere you can. Today, online neuroscience shows us that we only have about 50 milliseconds to make an impression on our target audience. That means that the images you use and create on your website will determine exactly what you represent in the eyes of your audience. Neuroscience marketing can sometimes mean creating subliminal experiences for your audience that pass beyond the normal limits of perception. For instance, research shows that people are more likely to accept the opinions of people they believe to be confident. This could mean that using confidence in your writing makes you more believable to your customers. A good way to display confidence is to make sure that you research your content thoroughly, and use strong words and phrases. Don’t say that something “might” be a certain way, tell your customers what you know, and make them believe in you. The “cheerleader” effect suggests that people are more attractive in groups than in isolation. This is part of the reason why social media influencers are so effective when it comes to improving drive and engagement for your brand. If you can get people with plenty of followers, or a large crowd, to believe in your brand, then you’re more likely to convince new customers that you’re a trustworthy company. You can also use your social media channels to share testimonials and reviews from customers that have previously interacted with your brand. This will help people who feel unsure about your brand to feel more open about giving you a chance. There’s no arguing with the fact that the brain will respond instinctively to different types of stimulation. Your challenge as a growing brand is to find a way that you can harness and channel the appropriate stimulation into solutions for your marketing content. 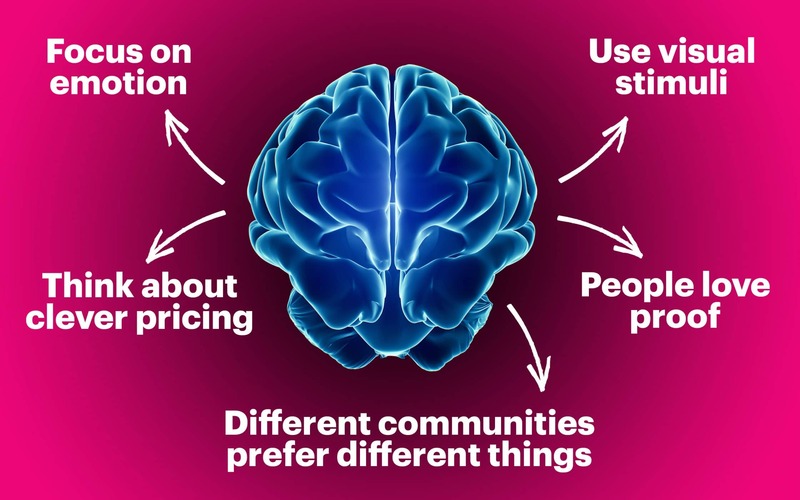 The more you can understand about neuroscience marketing, the more you can develop your approach as a brand to think about how you can connect with your customers on a deeper level. For instance, you might discover how to use emotions to wake up the brain, or how to use visual neuroscience to improve recognition. 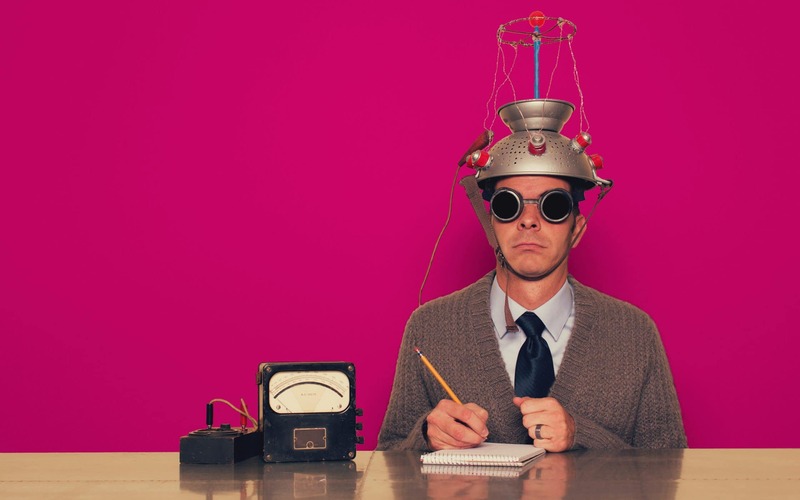 Although neuroscience marketing can be an incredibly complicated area to touch on when you’re just getting started as a brand, it’s also a powerful way to improve the success of your campaigns, without having to rely on expensive trials and A/B testing. The more you can learn about your customers before you start publishing, the more you can create valuable user personas and guidelines that help you to appeal to your audience in the right way. 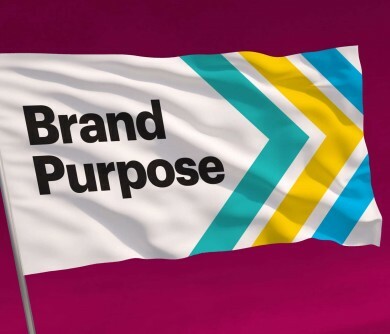 — What’s the purpose of brand purpose? Research. Insight. Strategy. That’s Humphrey’s mantra as he sets about building stronger brands for Fabrik’s clients. 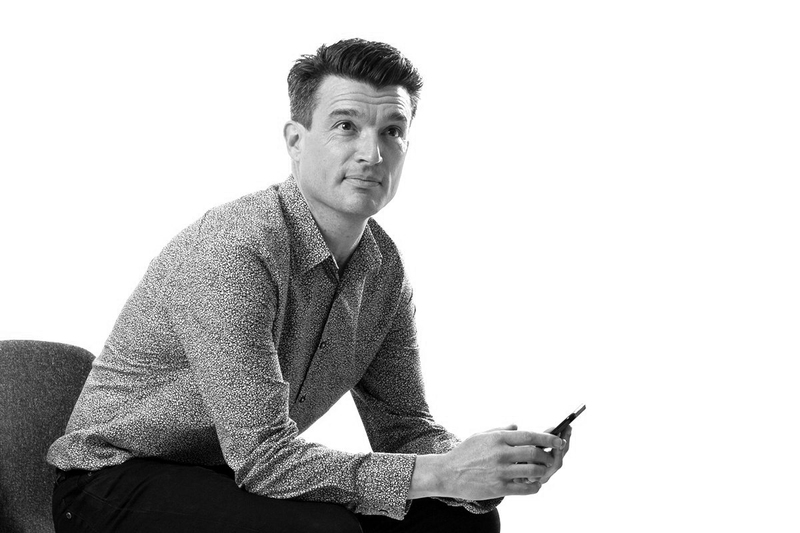 Whether he’s planning our latest brand strategy assignment, writing a positioning statement, or presenting a manifesto, he approaches each project with forensic detail. Dealing in fact, not fiction, Humphrey always unearths interesting points of differentiation, and relays them in thoroughly engaging ways. This is so interesting! I’m currently studying consumer psychology and there are some really good points in here, similar to the research I’ve been carrying out over the past 2 years. Neuroscience is a fascinating and complex area of science and one (that like you guys!) I’d love to learn more about if given the chance. What inspired me to start studying consumer psychology really is down to all the points given above – all the nuances and little subtle parts about the creative industry that tap into our thought process and basic biology. A good creative idea is about so much more than a pretty logo! Fab post. I’m enjoying seeing the science come out in branding. Although not a new phenomenon, only now is it really starting to be studied and linked to as the new science that is psychology begins to grow. I enjoyed the examples used here to show how neuroscience and the brain interacts with the marketing and branding collateral. You wouldn’t think that linking consumer emotion with data would work so well in this industry – but really, that’s all it is! Our emotion although volatile and hard to measure, can actually be measured when it comes to aesthetic pleasure and persuasion. It can sometimes be easy (as has been done in the past) to focus on either one or the other: appealing to emotion or appealing to data. Previously believed to be hard to read, the mind’s subconscious is easier to understand than you might think. Within this, metrics and data can be pulled from surveys and psychological testing that will result in a beneficial understanding of exactly how emotions are transferable into useful data.